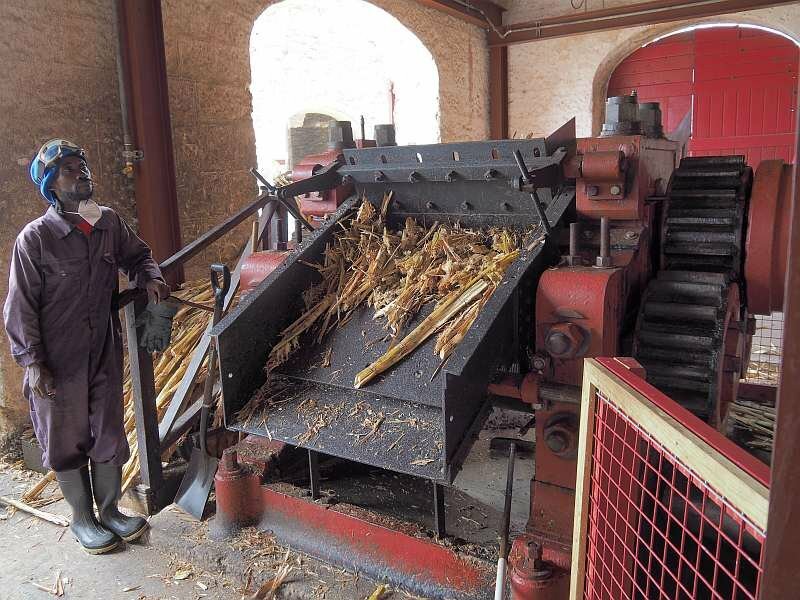 We took the Little England tour on a day when the sugarcane harvest was being processed to extract the cane juice at St. Nicholas Abbey, for use in their small-batch rum. (c) 2016, Jeremiah Blatz. All rights reserved.